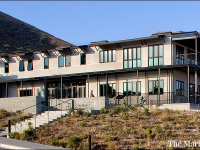 Gonsalves & Stronck Construction Co. 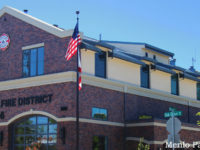 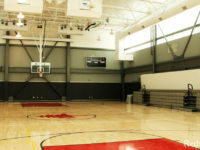 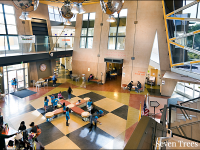 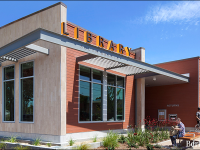 This 58,350 square foot community center and library constructed for the City of San Jose in 2010 houses a Town Center, administration and meeting rooms, a 9,000 square foot gymnasium, and a commercial kitchen and banquet room. 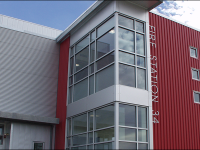 This project received LEED Gold Certification from the U.S. Green Building Council. 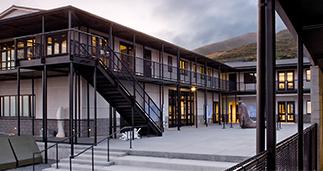 Complete pre-construction services and phased construction at the Marine Mammal Center, a marine hospital and rehabilitation facility located on 4-acres at Fort Cronkhite in the Marin Headlands. 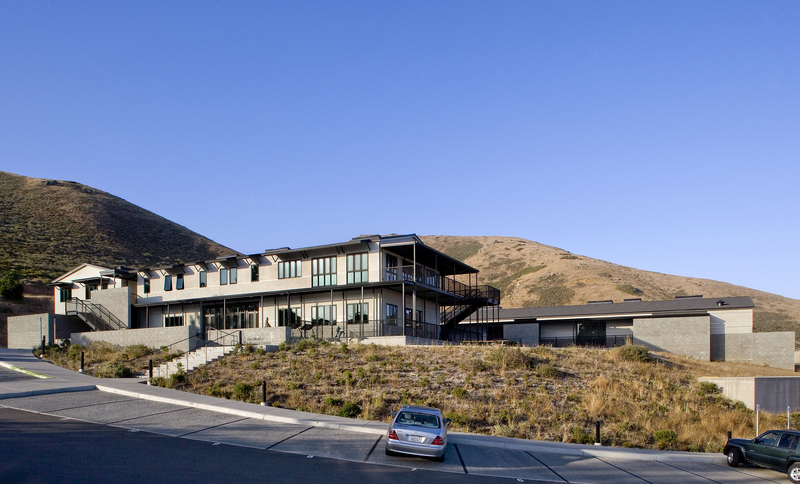 The Marine Mammal Center is the largest purpose-built animal facility in the world. 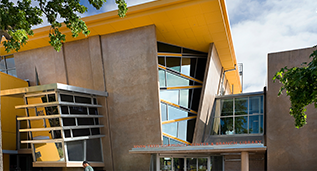 Designed and built to meet LEED silver standards in sustainability, the project included 6 new buildings housing a retail and educational center, administrative offices, and a mechanical shop and locker room, as well as a veterinary hospital that includes a food prep kitchen, a research lab, specimen storage, and a necropsy. 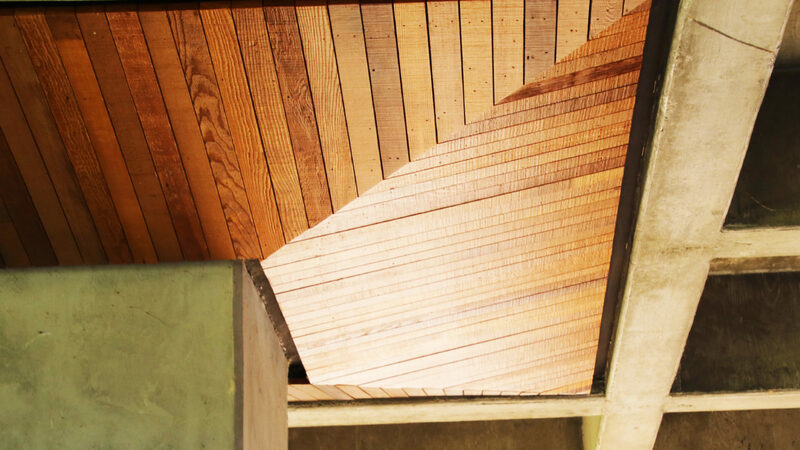 Additionally, new outdoor areas consist of 39 pools and pens with new Life Support Systems for marine life. 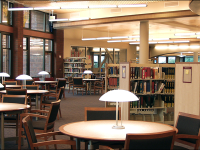 This project received a McGraw-Hill Construction Best of 2009 Award of Merit. 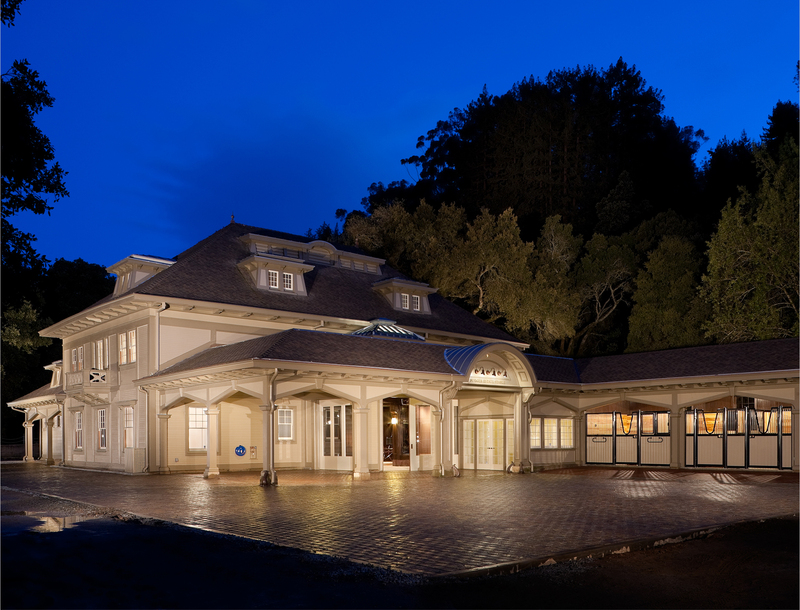 Historical rehabilitation and restoration of a 1905 horse stable designed by Arthur Brown Jr. (San Francisco City Hall, War Memorial Opera House, Coit Tower) for the coffee magnate, James A. Folger II. 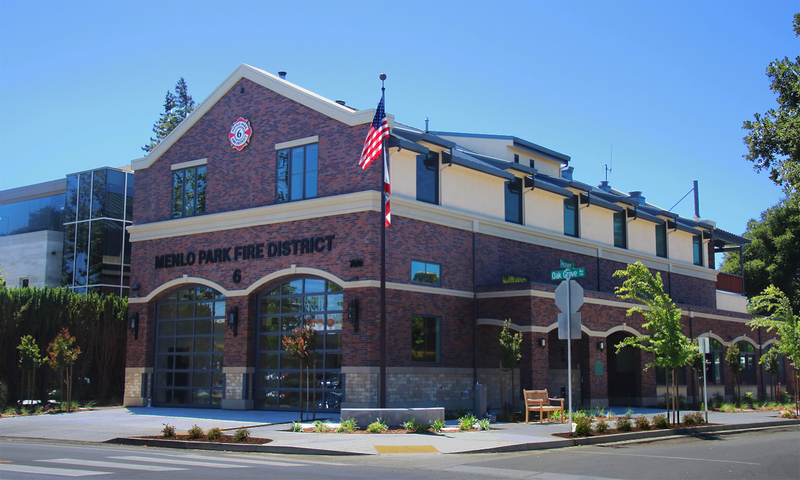 The timber building underwent complete repair and seismic retrofit restoring this significant property to its original grandeur. 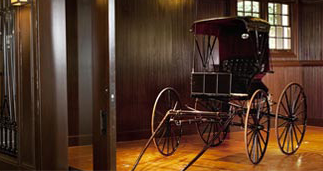 Since completion, the Folger Estate Stable project has received five awards for excellence in rehabilitation.